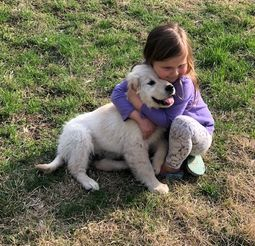 It is our hope as you browse through our Risa's Goldens site that you will get a glimpse of our love for Golden Retrievers! We started raising Goldens in 1995 when our 6 children were growing up here on our 23 wooded acres near Hillsdale Lake. 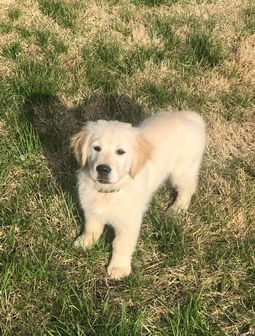 Our children are now grown but continue to love the wonderful Golden Retriever and have dogs of their own. 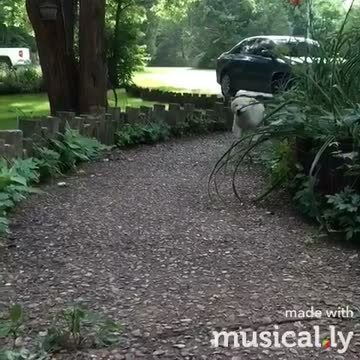 Once you've had a Golden, it's hard to be without one! At Risa's Goldens, we continue to have an occasional litter of full English Creme Goldens. We also cross our American females with our English males for an English/American cross that we feel is a "best of both" combination. Our breeding dogs have hip, elbow, cardiac, and eye health clearances as well as top quality champion show bloodlines. 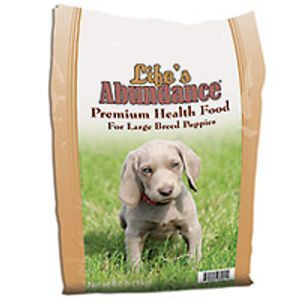 Our puppies are fed Life's Abundance, a top-of-the-line holistic, veterinarian-formulated dog food. Puppies are vet checked healthy and vaccinated before going to their new homes. Our puppies are sold as family companions with limited (pet) AKC registration. Please check with us about our up-coming litters! 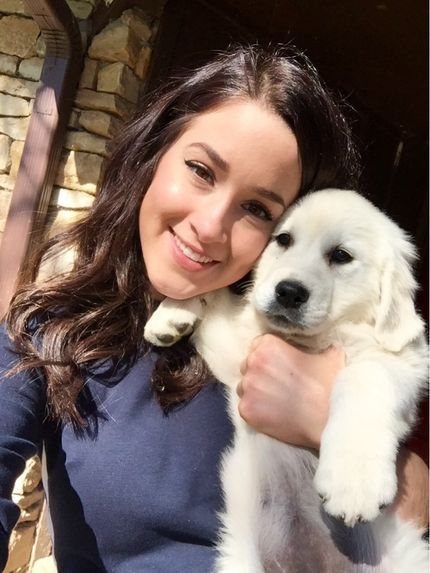 Ask to be on our waiting list or reserve your puppy with a deposit! We have a simple "puppy questionnaire" for you to fill out when you are sending a deposit. Our litters sell quickly, so we encourage you to reserve your puppy early! ALL PUPPIES FROM OUR CURRENT LITTERS ARE SPOKEN FOR! One of Biscuit and Finn's Gorgeous Puppies! 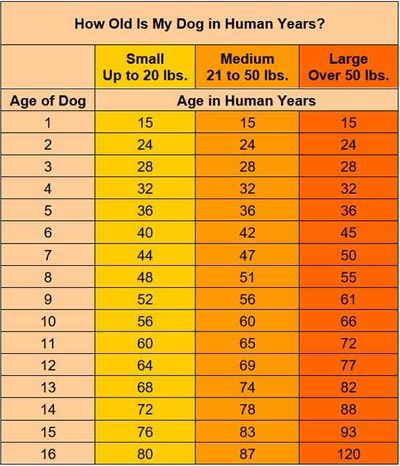 How early neutering or spaying put your pet's endocrine function at risk! Letti--3/4ths English Puppy by "MAX"
Holistic Premium Dog Food---Never Recalled! 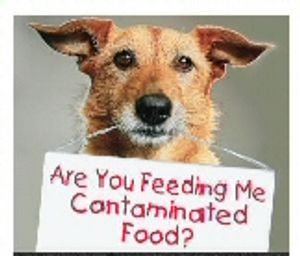 Proper nutrition from a good quality dog food may also help prevent the development of the illness. We recommend that your pet be fed high-quality products that are rich in protein and full of nutritious ingredients. Pet Health Insurance can help you give your pets the best care available. These plans offer coverage for accidents, illnesses, and wellness care with great benefits. Pets are a great way to help us relax. 6. 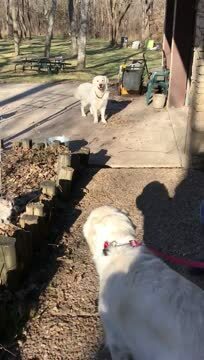 Love the sounds of puppies in the morning, noon, afternoon, evening, midnight, pre-dawn, etc. Real reason---"Whoever said you can't buy happiness forgot little puppies." Thanks for taking time to like us!